Feel like I need to promote this band called Degreed because they are not nearly as famous as they should be, so here's a short introduction of the band. 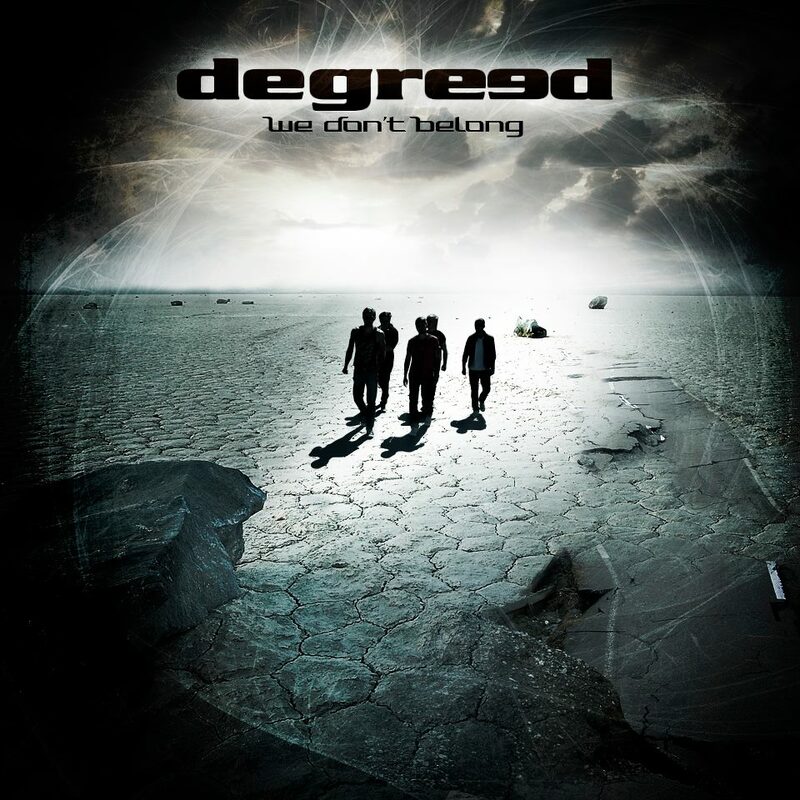 Degreed is a melodic hard rock band from Sweden, the music has keyboard elements and stylish classic rock vocals. The band was formed in 2005, debut album came out 2010 and the second album We Don't Belong was released earlier this year. Their first album received a lot of good reviews, and songs like B.O.D, Arms of Misery and My Fall are melodic ear candy. And the second album is even better. The sound has evolved, it's a bit more modern. The vocals really impress me, and they should because the singer Robin Ericsson actually participated in the Swedish Idol program in 2008 and reached place 6.